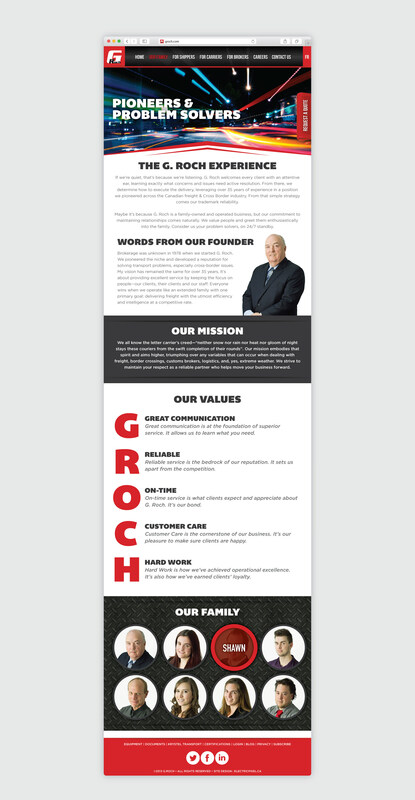 G.Roch is a U.S./Canada cross-border freight specialist with 25 years in the transport business. 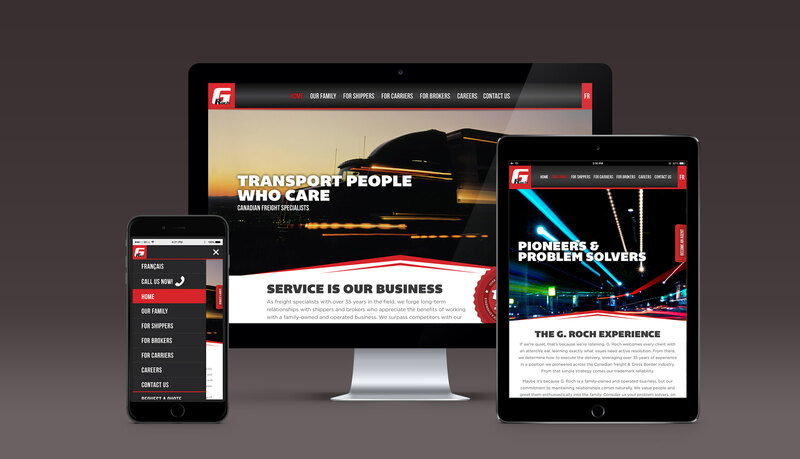 Electric Pixel custom designed and programmed their responsive site with a WordPress CMS so that they can maintain their new website in-house. © 2015 Electric Pixel Inc. All rights reserved.